Food Network is celebrating the launch of new show Bakers vs Fakers by opening the UK's first 'Fakery' in London. 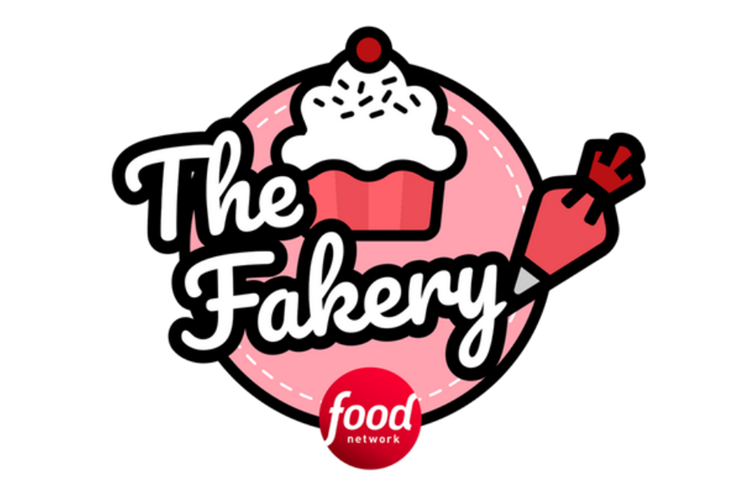 Food Network's Fakery will be open on 4 August, and invites guests to take part in a series of workshops dedicated to the art of of glamming up store-bought bakes. Workshops will be hosted by food writer Juliet Sear, who will instruct guests on the best ways to transform their pre-purchased bakes into creations that look homemade. Visitors will learn how to create an ice cream cone drip cake, animal donuts and a profiterole tower, all of which will give their makers the ability to boast at any occassion. Three workshops will take place on 4 August, each lasting 90 minutes, and the Fakery is open from 12.30pm - 5.30pm. Last month, Food Network launched an Ice Dream Van in London in a bid to promote Food Network's 'Summer on Food' programming. More: Hayman's Gin is set to host a sushi-themed bus tour next month, treating guests to sushi as they take in London's inconic landmarks.